Qigong is an effective healing system of the vital energy with roots in the traditional Chinese medicine. It is the art and at the same time the science that uses techniques of breathing, gentle movements and meditation in order to clean, strengthen and empower the circulation of our vital energy in body and mind. 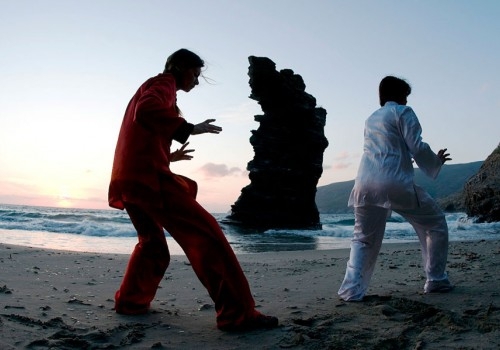 Tai chi chuan has been part of Chinese culture for hundreds of years. Literally, the translation of the word is 'ultimate fist'. Although it is a martial art, it is also an exercise for concentration and health. Group or private sessions take place in Batsi in a private place. You can also arrange for a private practice, if you wish to learn the Chinese art, at the convenience of your home or hotel.